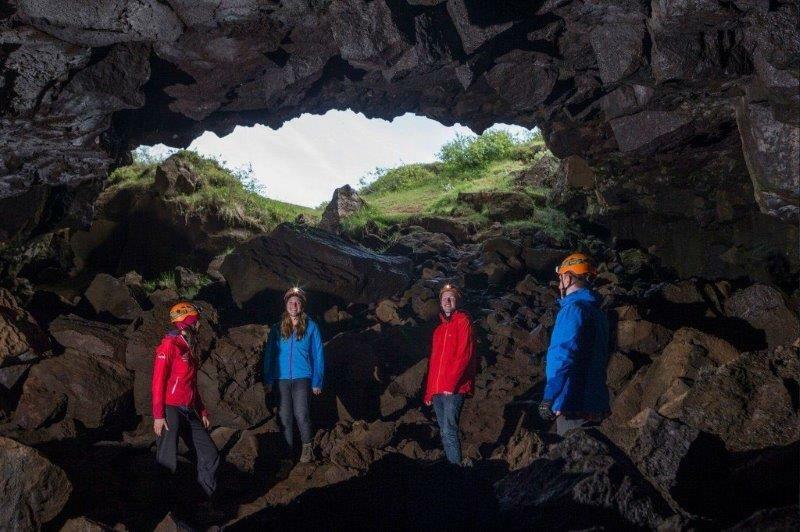 This buggy safari and caving combo tour is a roller-coaster ride through Icelandic nature. From mountain views to colourful lava caves, you’ll experience the amazing variety of Iceland’s landscape. 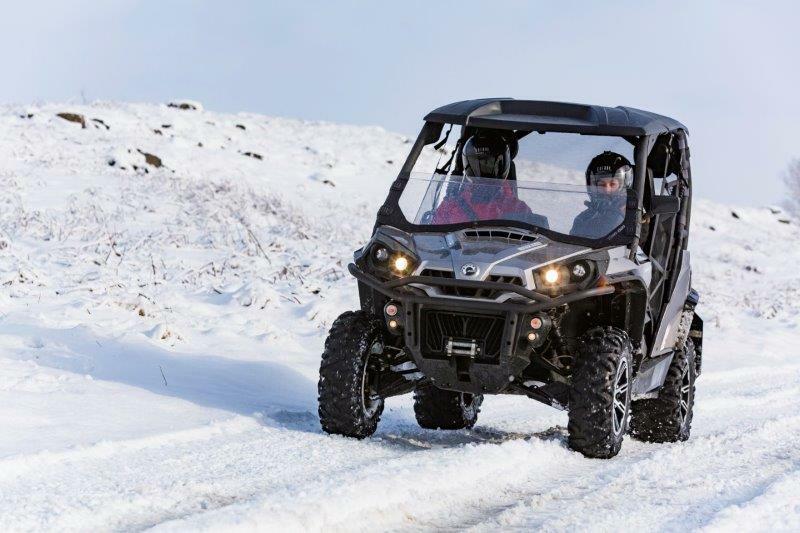 Season: All year – The tracks up the mountain can be weather dependent. What to Bring: Good outdoor shoes, outdoor clothing suitable to the weather conditions and adventurous spirit. To view our company policies and cancellation procedures, please view Quad Safari Policies. From base camp we head across the countryside and up to the mountains. 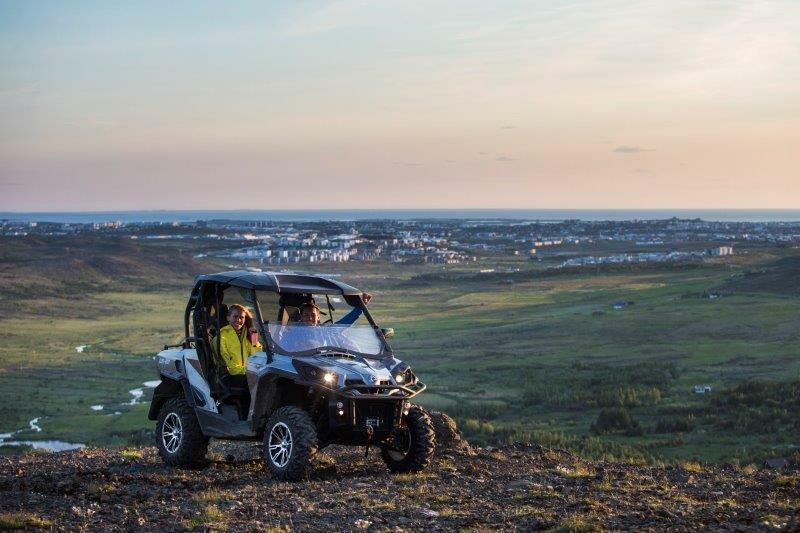 The ride itself is an amazing buzz, topped only by stunning views across the Reykjavik area. The adventure isn’t close to being over yet! Next we’ll head for the underworld which is a hidden side of our incredible landscape. 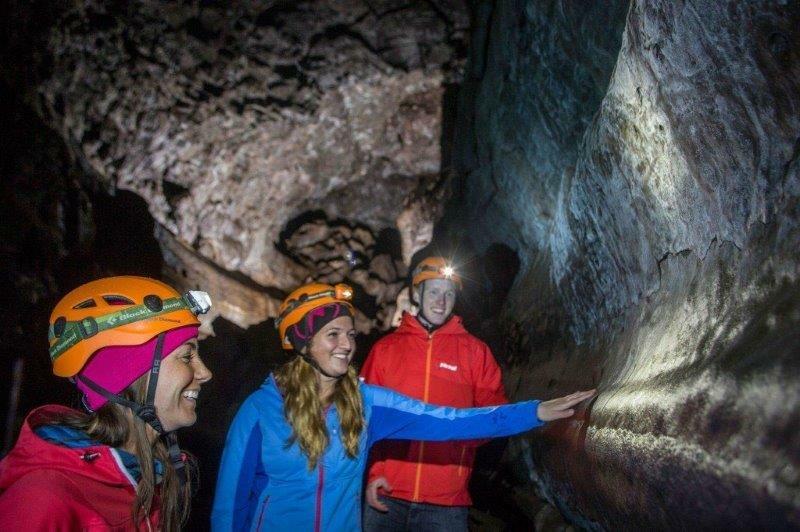 This amazing 900m tunnel is the result of an ancient, underground lava river. 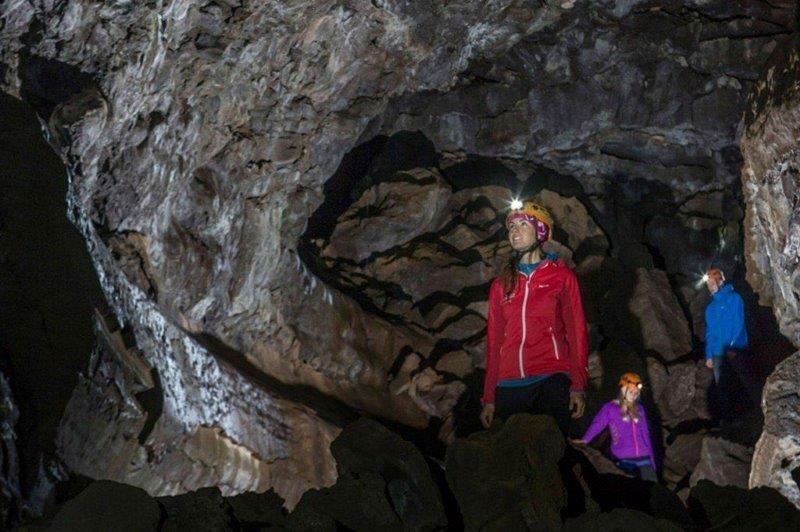 It’s an exotic treasure trove of colours and fascinating rock formations – as your headlamps scan your surroundings, see what emerges from the darkness!